Yalda Trading Company LLC is one of the largest privately owned company that aims to be the most recognized name when it comes to import, export and supplies for fresh fruits and vegetables in the U.A.E. Yalda Trading has a very long list and history that contains thousand varieties of fresh fruits and vegetables from around the globe that is differentiated by excellent quality and attractive price. Customers can taste the quality of service and freshness of the fruits and vegetables in every order they receive. 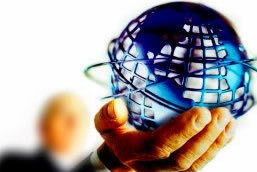 Yalda Trading covers choices of variety from east to west and north to south of the globe. It is known for its unique offering and supplying. Collectively we have about 150 people in our team. We have been trying continuously to build brand awareness since the first year of operations till now. We provide an exceptional level of service and quality to our customers. We are driven by our values and clear sense of purpose. These values and our sense of purpose shape and dictate our response to the service issues confronting our customers. Agriculture and Agriculture based import and Export in UAE has been an important sector of the country’s economy historically and politically even though now it accounts for a very small percentage of UAE’s GDP. 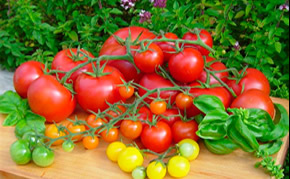 UAE is one of the cradles of human agriculture developing domesticated plants. Yalda Trading fresh fruits and vegetables from the beginning to the time of delivery are carried by cold room trucks in a controlled temperature. 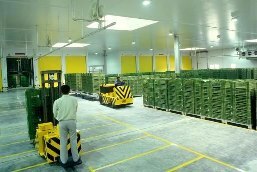 We do our best not to keep fresh fruits and vegetables for a long time in cold stores but to deliver them as soon as we receive them. This will lead the shelf life of the fruits and vegetables to be extended and it will help you to keep them in a longer time in your place. 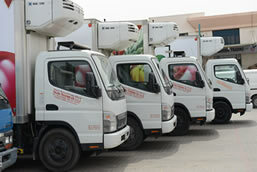 All Yalda Trading transport trucks are temperature controlled and approved by the Dubai Municipality for operation in our deliveries in the United Arab Emirates. We Embrace diversity as a component in the way we do business..
We apply the highest standards of excellence to the purchasing and fresh delivery of our Fruits and Vegetables to all our customers.